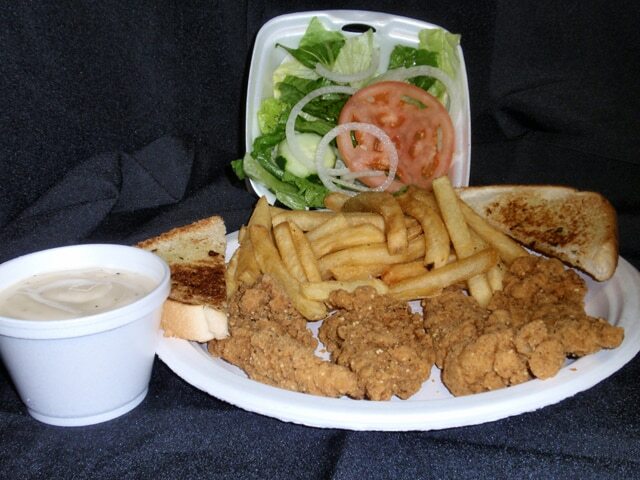 Dine in, drive-thru, or carry out! 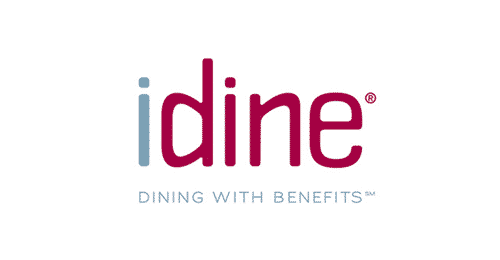 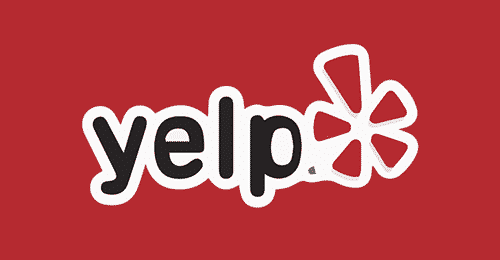 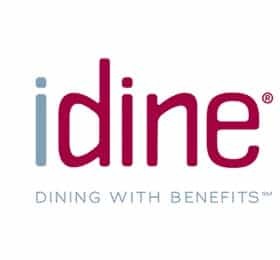 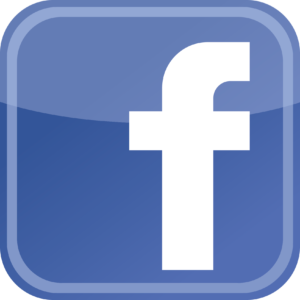 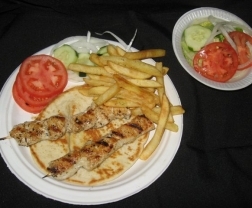 Are you looking for a restaurant that will please the entire family? 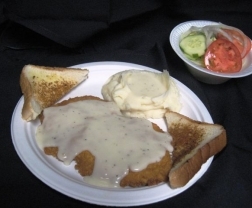 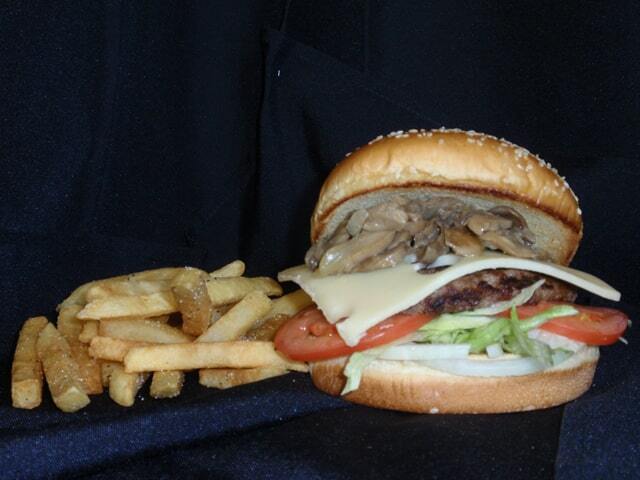 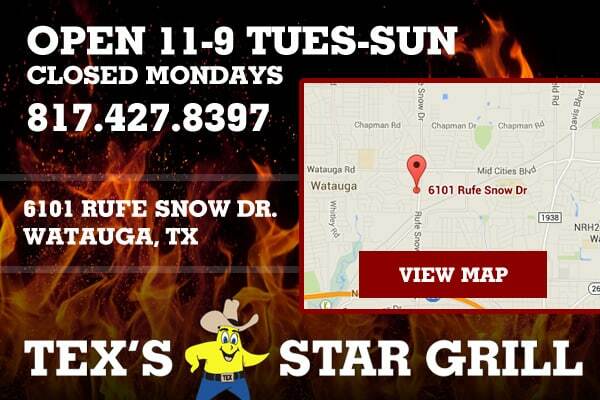 Tex’s Star Grill truly has something that will please everyone’s taste. 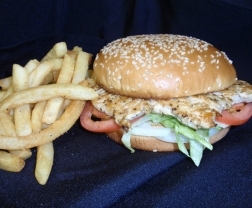 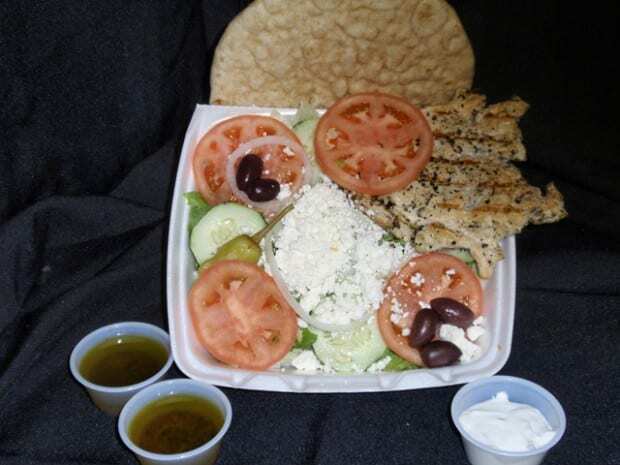 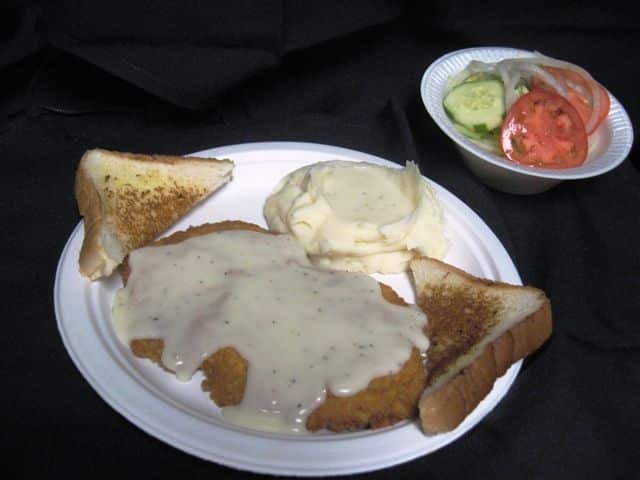 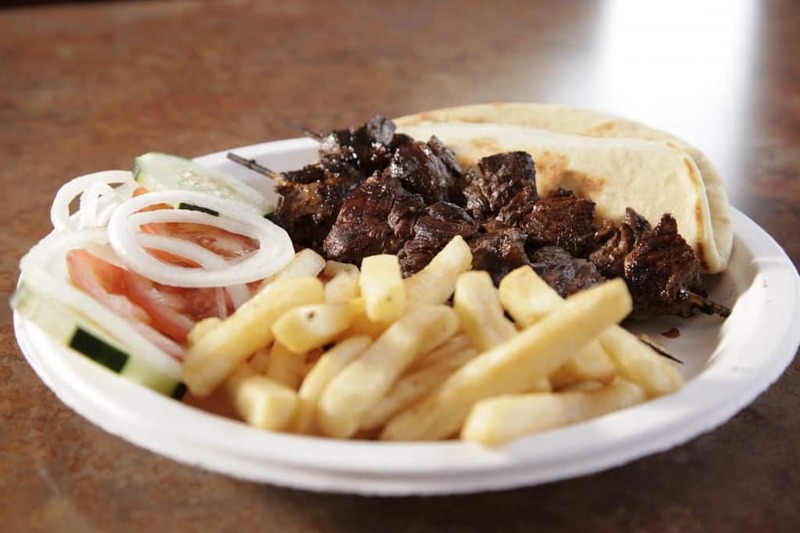 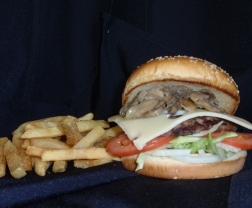 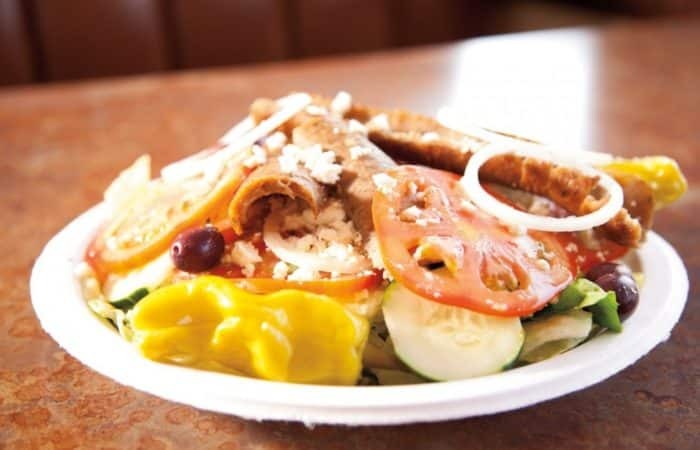 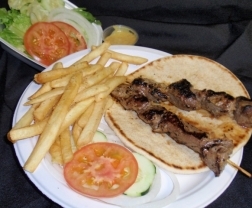 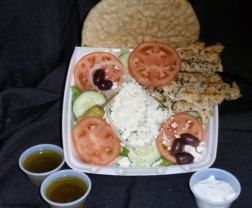 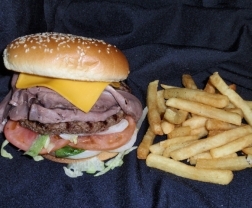 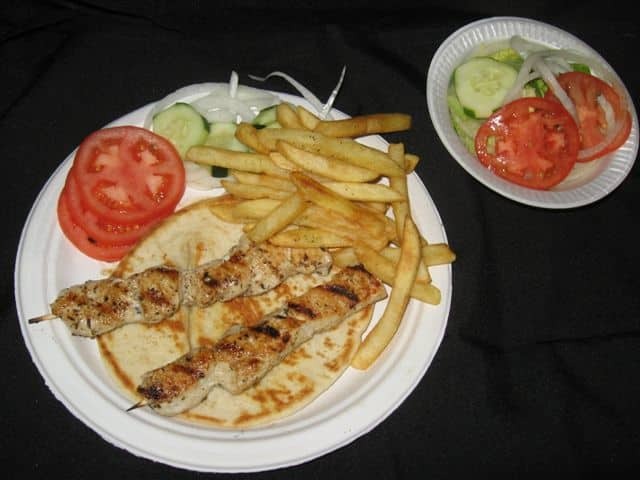 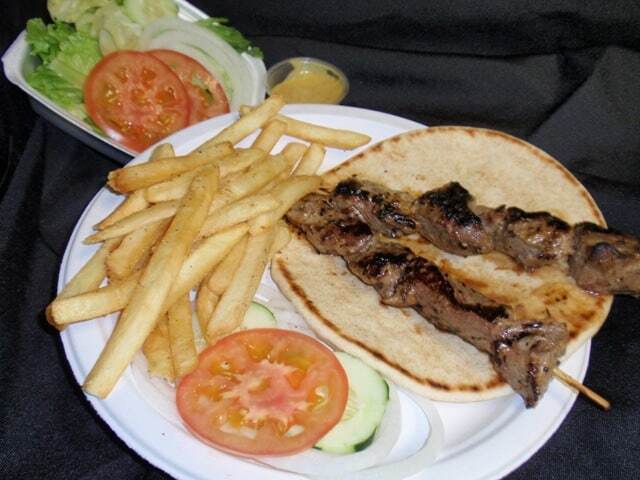 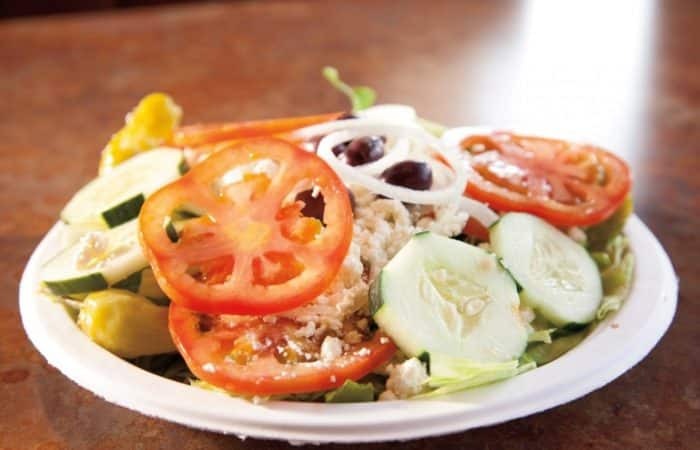 There’s mouthwatering burgers, homemade chicken fried steak, authentic Philly CheeseSteak, salads, tender chicken sandwiches, kabob dinners, and the famous Chicago-style gyro sandwiches. 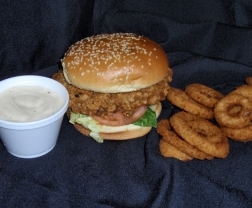 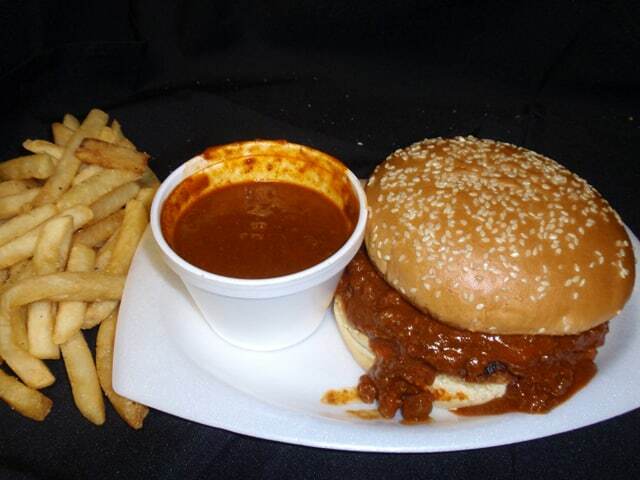 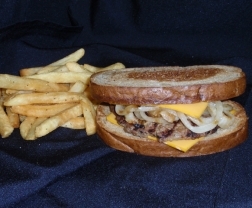 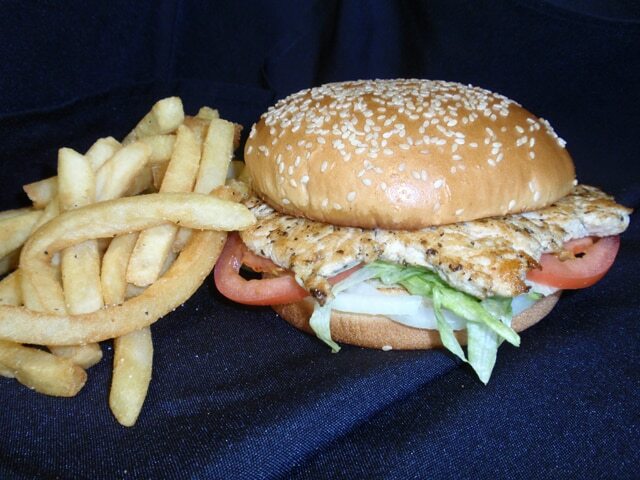 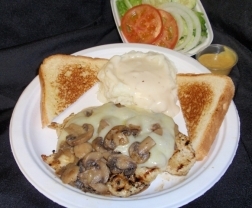 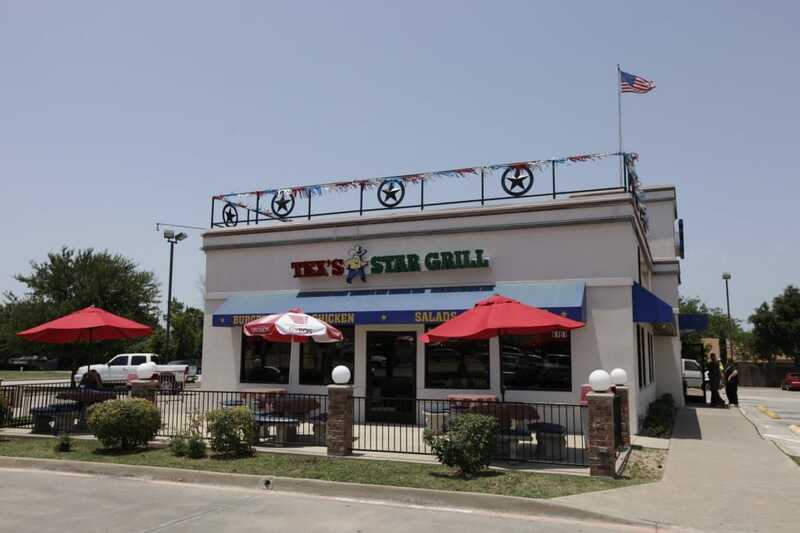 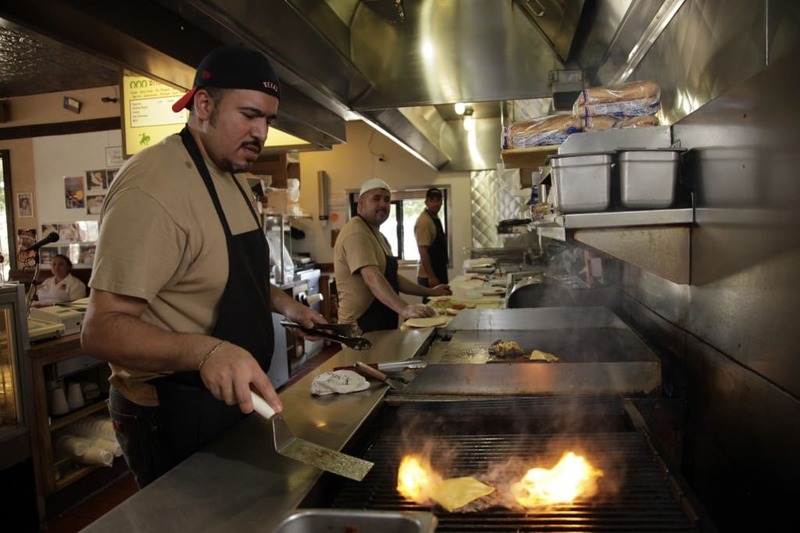 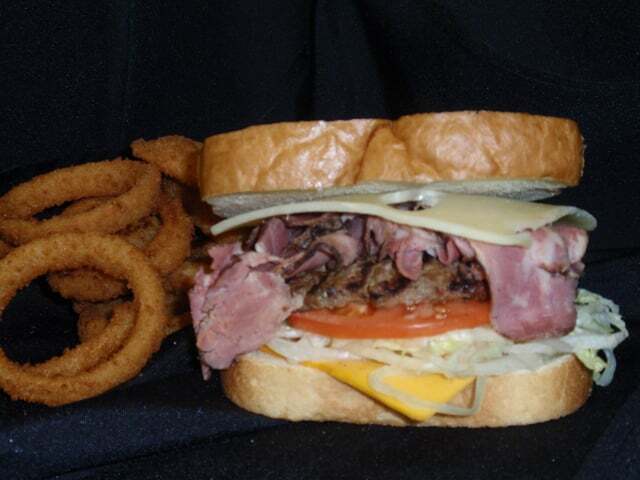 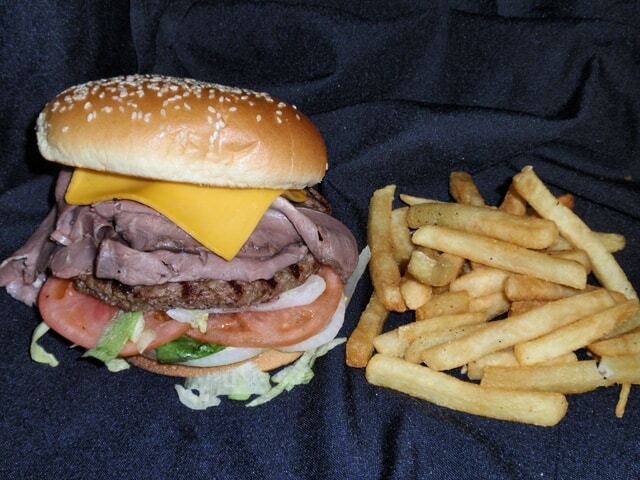 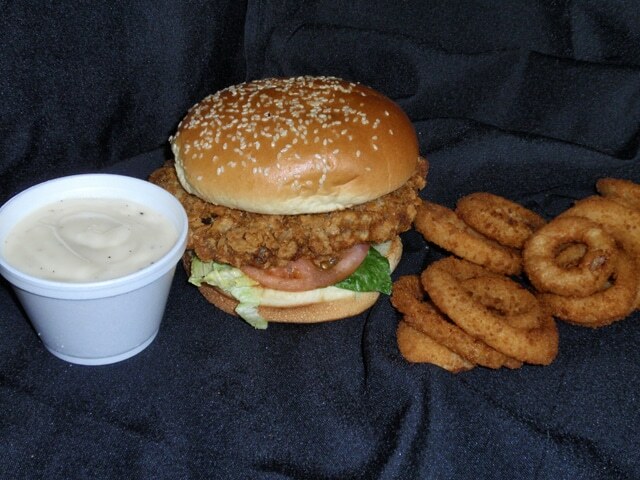 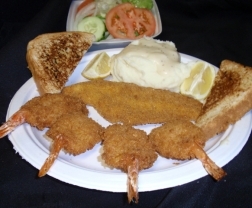 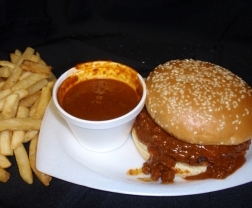 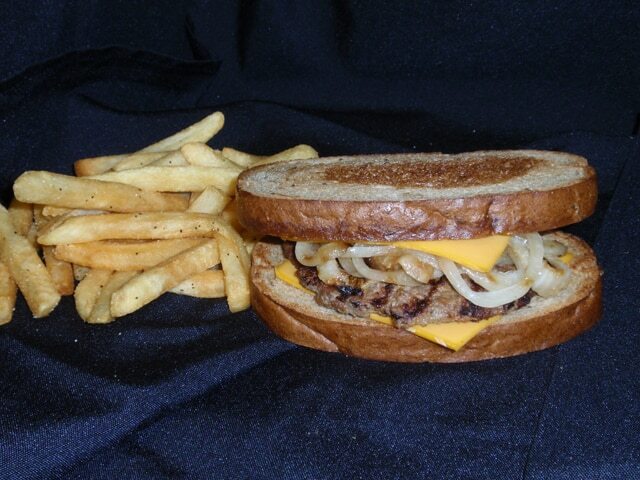 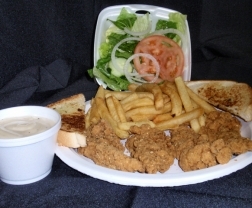 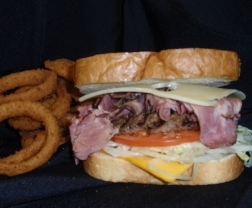 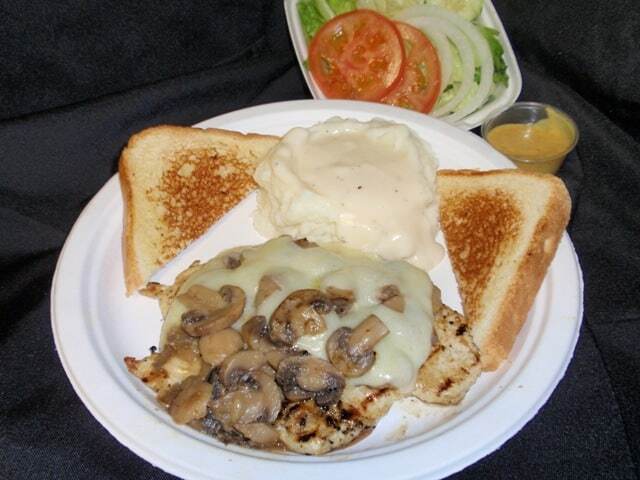 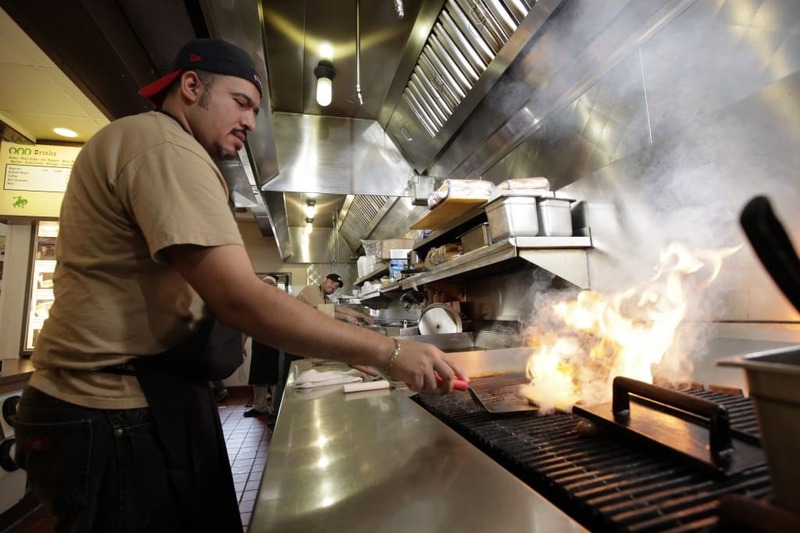 Tex's Star Grill is the best there is to offer in fresh made to order food. 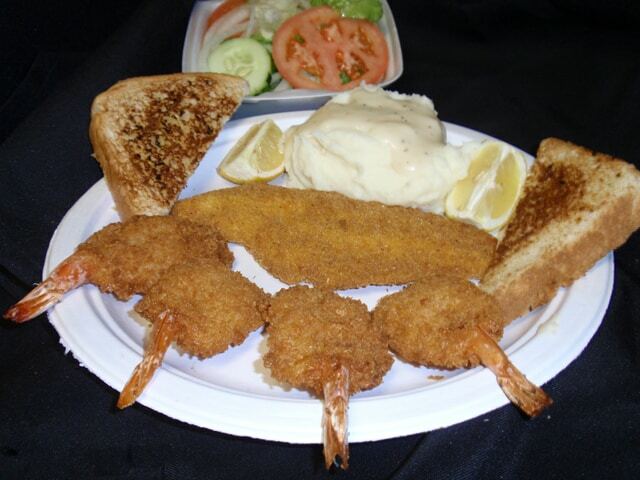 This is just a tiny taste of what we have to offer... check out our menu!